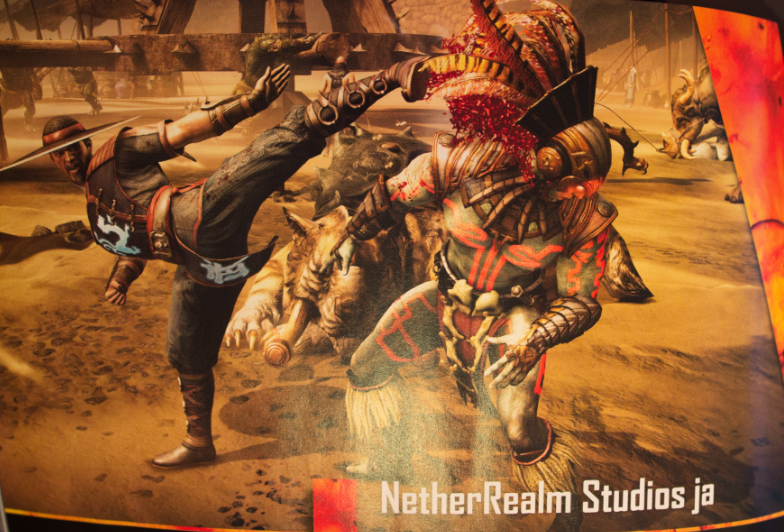 General/Other - Kung Lao Kung Lao Photos + Full Information from Finnish Gaming Magazine "Pelaaja"
Dignity outdated crazy hat-thrower is back in the Mortal Kombat fighter Guard. 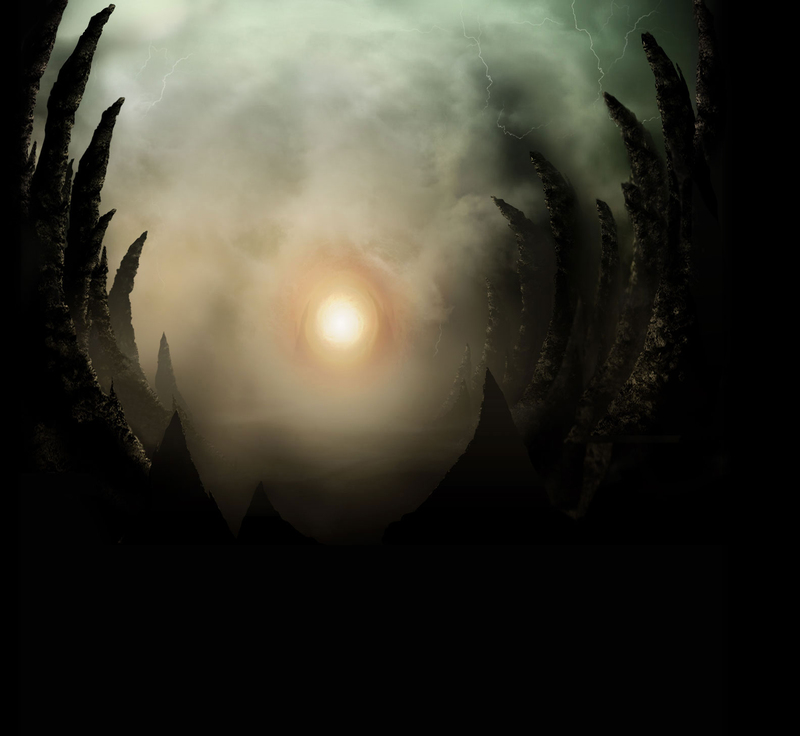 His character in three variants of the game are described in a comprehensive manner. So KL is dignified (OMFG! MK2 KL (his personality) is back???) and we will have a lot of info when the inside of the mag is scanned or otherwise revealed. I'm so confused what is Paleja and what is GameMaster? Are they the same thing or are we getting two different reveals? "Pelaaja" (Gamer) is Finnish magazine. So maybe they're doing multiple reveals. Are ya' ready for MK11 kids?! I'm wondering if that "8 characters from MK1-3" interview was bogus. Because as of now we have Sub, Scorp, Raiden, Goro, Kano, and now Kung Lao. That's 6 characters from MK1-2, none from MK3. If Lao is back I'd safely say either Liu Kang or Kitana will be back which would make 7. Which would leave room for only one MK3 character??? I think we can officially end that previous theory lol. Whatever that interview was, you've clearly taken it out of context. The least amount of returning characters in an MK game was MK4 with 8/15 (not counting vanilla MK3 when Midway had a total brainfart). 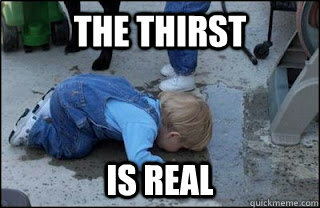 LBSH, MKX won't consist of 16 3D MK/entirely new characters. Any news is better than no news i guess! Not gonna lie tho! This is the last dude i wanna see a reveal on... I'd rather see goro! The only morality in a cruel world is chance. It could've been worse guys. It could've been KUH-BAWL. Why would they do that in Finnish only magazine? So; "Razor, Guillotine, Blade" variants? Would make sense and an awesome notch to the old kung-fu movies. Idk... But we won't know until we see the other magazine. Having specific moves split up into variations pretty much fixes Kabal by default if he is in the game though lol. Lets put emphasis on the "pretty much" and leave it at that, shall we? Well, now i don't know what to expect anymore. I wonder if his return has something to do with the re-incarnation thing he has going on. By the way, this is a different magazine from the one that is supposed the reveal a character on friday right? 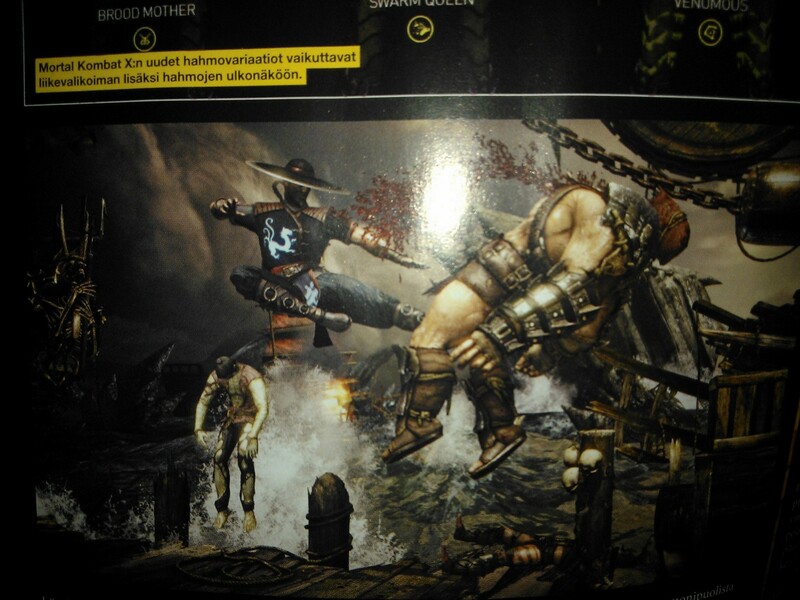 Mortal Kombat X was featured prominently in the 1/2015 issue of the Finnish gaming magazine "Pelaaja". 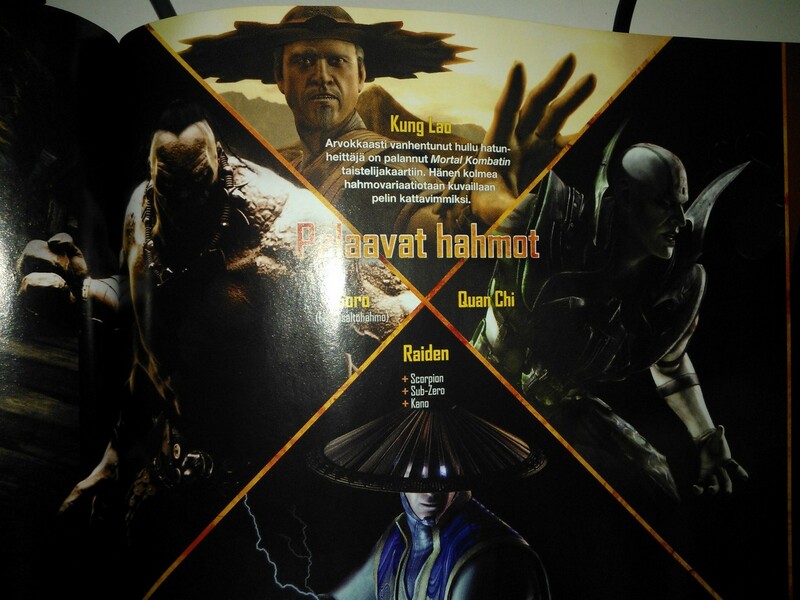 Inside we got to see a few photos of Kung Lao as well as some new information. Below I have translated some of the information I picked out of the article. "Unfortunately we couldn't get to play the story mode yet at the studio visit, but the game's story jumps 25 or so years into the future from where MK9 ended. From what we've seen and heard the ruler of the Outworld is now Kotal Khan and Johnny Cage and Sonya Blade have a daughter called Cassie. Even Scorpion has a new Sub Zero to face off against. The biggest question mark right now must be Kung Lao, who has proudly aged and seems to have escaped the last game's ending." 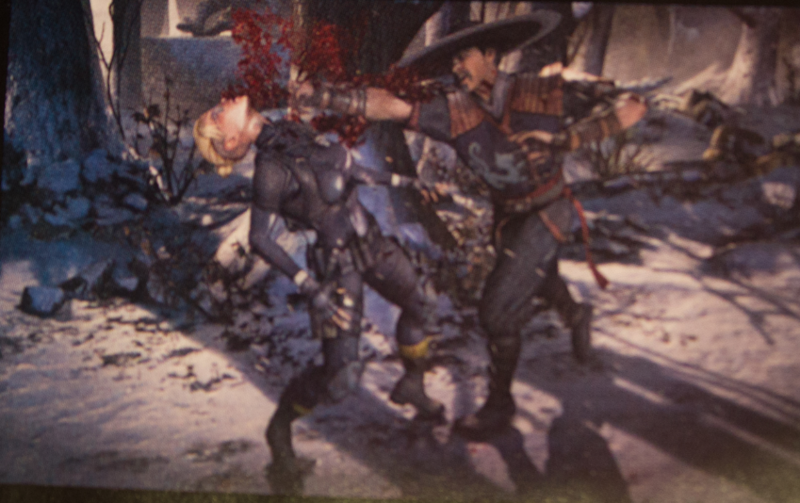 "Good old hat-thrower is how ever fully playable with the rest of the released characters and according to Ed Boon is one of the most diverse fighters in the game. Like the other characters he has three different playable variations, each one bringing new tricks into the gameplay." "The differences between Kung Lao's Tempest-, Buzz Saw- and Hat Trick -variations happen to be the biggest ones yet. 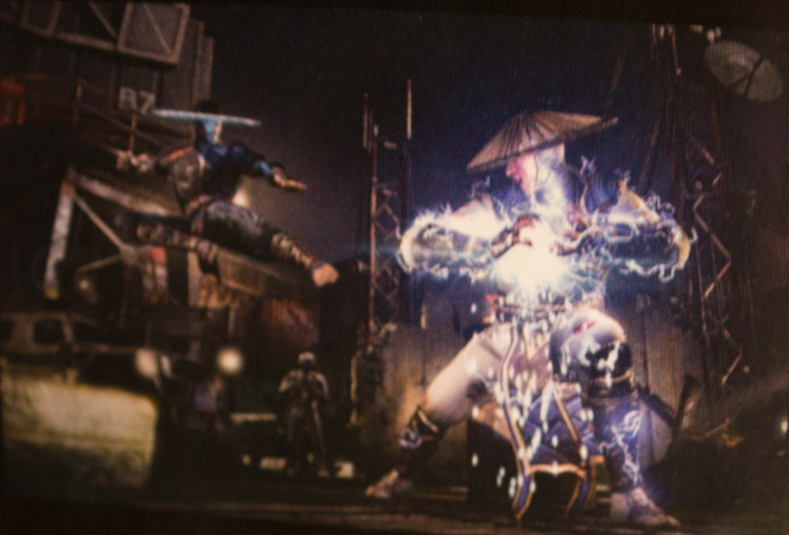 With Tempest Kung Lao uses more spinning attacks and has the ability to set his hat to spin around him as a shield of sorts. In his Buzz Saw variation his hat is sharpened with razor blade edges and allows the player to control his hat throws more. Hat Trick is the most experimental of the three, because you can throw and call back your hat at any point you want. This keeps the opponent on their toes, because the hat can extend combos." "If bugs or glitches would appear in Mortal Kombat X, it has the same automatic update system from Injustice that allows for hotfixes." 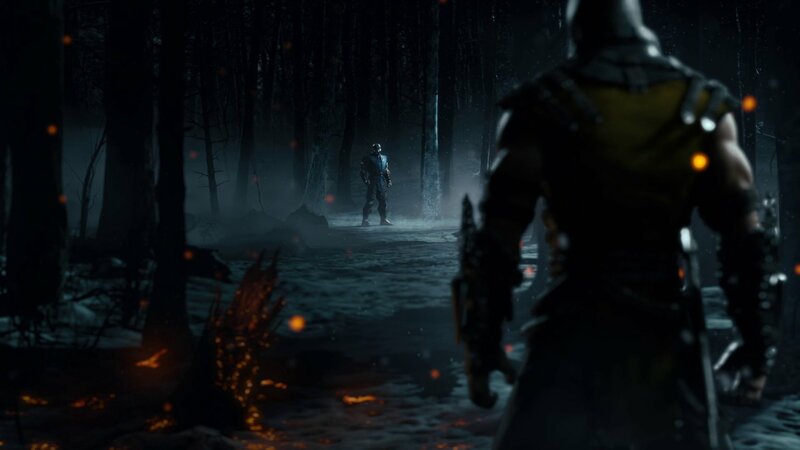 "Ed Boon guarantees, that the online features are much more complex this time around. For example when you start the game you get to choose your own alliance from five different options: Lin Kuei, White Lotus, Brotherhood of Shadows, Special Force and Black Dragon. Basically each team gathers so called "battle points" for their team, which decides how the game's menus look both in single and multiplayer. This way each player contributes to the entirety whether or not you prefer the social aspects or playing by yourself." 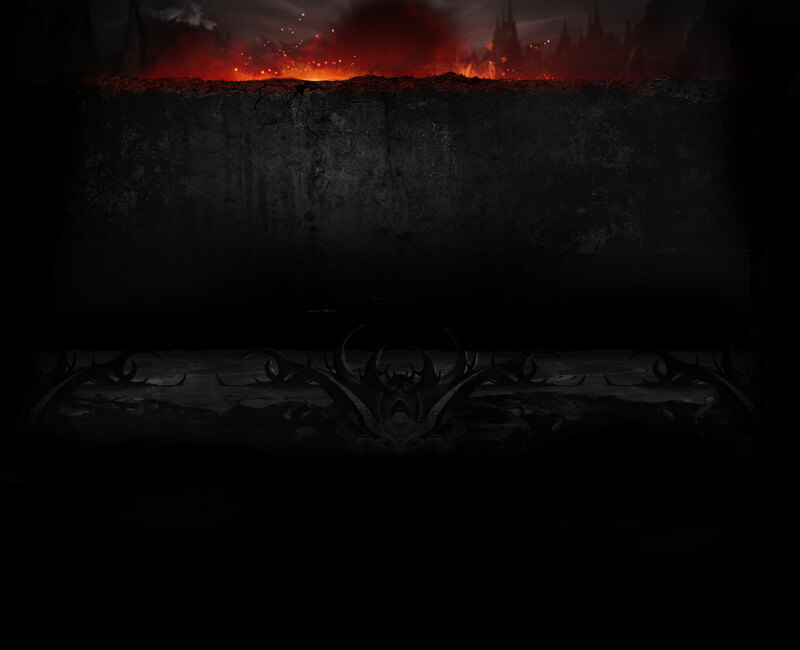 "Even more diverse content is promised, for the challenge tower is making it's return. This time around the towers and their challenges change constantly, even by the hour." Sorry for the rough translations, if you have any questions let me know and I'll try to explain things a bit better. Thanks.